There are two types of bone cancer in dogs. Primary bone cancer originates from the bone, and metastatic bone cancer originates from a cancer in another part of the body, but have spread to the bone. The most common type of primary bone tumor that arises in dogs is osteosarcoma (OSA). About 70 to 85 percent of bone tumors in dogs are osteosarcoma. Osteosarcoma is highly malignant and are found mostly in the legs and arms (appendicular skeleton). Specifically, the common sites are the far end of the radius bone above the wrist in the front legs or just above or below the knee in the rear legs. Osteosarcoma can also occur in other parts of the body, including the head (skull and jaws), the spine, and the ribs. Chondrosarcoma - The second most common canine bone tumor (5-10%), but less likely to be fatal like osteosarcoma. At the time of diagnosis, the bone cancer in about 95% of dogs have already metastasized to other parts of the body. Most dogs with osteosarcoma will die from the metastasis of tumor to the lungs or other bones. For those whose cancer hasn't spread and have received treatment of amputation and follow-up chemotherapy, 60% can survive for up to one year, and 40% can live up to 2 years after treatment. Without treatment, a dog diagnosed with osteosarcoma will succumb to the cancer in only one to two months. However, due to the intense pain at the site of the bone tumor, the dog will probably be euthanized prior to this period of time. The early signs associated with bone cancer may be non-specific in dogs. In addition, it depends on the primary site of the tumor. Osteosarcoma usually develops deep within the bone. When the tumor first appears, the site usually looks slightly swollen. It may or may not cause pain to the dog at this early stage. The first clinical sign of osteosarcoma in the limb is usually lameness of the affected limb. As the cancer progresses, you can see firm swelling at the cancer site. The pain will become more intense as the tumor grows outward and the bone is destroyed from the inside out. The tumor weakens and destroys the bone structure of the limb. This results in brittle bones that fracture easily. Because of the fracture, the dog will show acute nonweight-bearing lameness. lethargy and reluctance to exercise. A hard lump on a rib could be a sign of bone cancer in the ribs. The exact cause of bone cancer in dogs is not known. Previous bone fractures, bone trauma, or chronic bone infections seem to be predisposing factors. Also, gene mutations, foreign bodies (e.g. metal implants, such as internal fixators, bullets, etc. ), chemical carcinogens can contribute to the development of canine osteosarcoma. Osteosarcoma in dogs usually occurs near growth plates. Therefore, factors that affect growth rates, such as diets that promote rapid growth in puppies, may also be a contributing factor. In addition, the risk of osteosarcoma is about 65% greater for neutered males and 34% greater for spayed females. For dogs spayed or neutered before one year of age, the risk seems to be even higher. Canine osteosarcoma occurs more often in large and giant breeds (e.g. German Shepherds, Golden Retrievers, Great Danes). Specifically, dogs weighing over 75 pounds are at a greater risk to develop bone cancer than dogs weighing less than 75 pounds. Diagnosis is usually based on clinical signs, a physical examination and X-rays. A biopsy is usually not necessary because most vets can easily identify the radiographic appearance of bone cancer on X-rays. A number of other tests are also required to check if the cancer has spread to other parts of the body such as the lungs and the liver. Note that bone cancer in dogs is not curable. It can only be managed and treated to prevent metastasis and relieve pain. 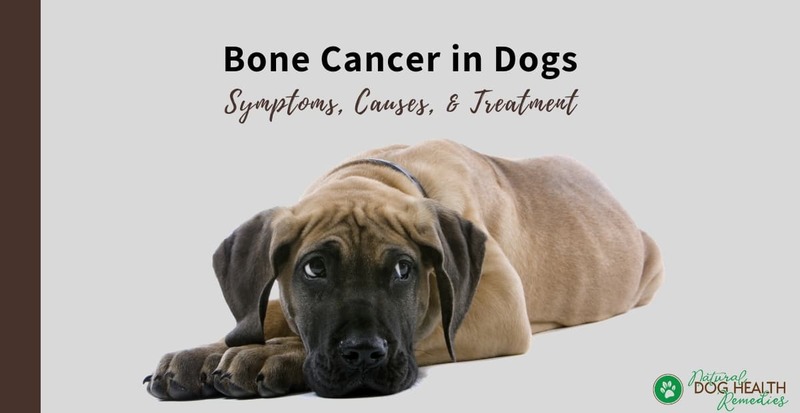 For canine osteosarcoma, which is the most common type of bone cancer tumor in dogs, the treatment of choice is amputation of the affected limb, followed by chemotherapy. Amputation serves two purposes. First, it removes the primary tumor and prevents it from metastasizing. Second, it also removes the source of pain, and may therefore dramatically improve the dog patient's quality of life. If the lower part of the radius bone or the ulna (elbow bone) is affected, and if the lesion is small, limb-sparing procedures may be used to save the cancerous leg. These procedures involve replacement of the bone with a bone from a bone bank. In cases of inoperable bone cancer, or where the bone tumor cannot be completely removed, radiation therapy may be used before or after surgery. It is also often used to provide pain relief from secondary bone tumors associated with metastases. This is a relatively new treatment for bone cancer in dogs. A company based in Houston (Valco Instruments) has developed a small drill that can deliver a very small amount of radioactive isotope to the tumor, thereby targeting the cancerous cells directly without doing any damage to surrounding tissues or organs. Texas A&M Institute is now providing this treatment which costs around $6,000. For osteosarcoma in dogs, recent studies have shown that the herb Artemisinin may be given to dog patients as part of a chemotherapy program. Artemisinin is an herb that has been used in Asia for years to cure malaria. It has been found that this herb can help to kill cancer cells in the body as well (both in people and dogs). Artemisinin can be used in conjunction with chemotherapy. It may also be used before radiation treatments, but should not be used within 20 days of radiation therapy, and should not be resumed until two months after the last radiation treatment. Cancerous cells contain high levels of iron which they need to reproduce their DNA during cell division. Artemisinin destroys cells with high iron levels while posing little or no danger to the normal cells. Artemisinin should be taken with food, and essential fatty acid (e.g. flaxseed oil) can help absorption of the herb. High doses of pancreatic enzymes and CoQ-10 should also be used during Artemisinin therapy. However, this herb can be toxic if used improperly. 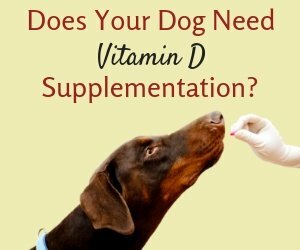 Therefore, be sure to consult a holistic vet if you would like to explore this treatment option further. Dr. Mason at the University of Pennsylvania School of Veterinary Medicine is currently conducting trials clinically to use immunotherapy to help dogs with bone cancer. Dr. Mason uses a vaccine to trigger the dog's immune system to attack and kill cancer cells. The vaccine is given intravenously once a week for 3 weeks following amputation and chmeotherapy. Palladia® is an oral drug which was approved by the FDA for the treatment of canine mast cell cancer in 2009. It has been found that this drug may also be effective for dogs with bone cancer. 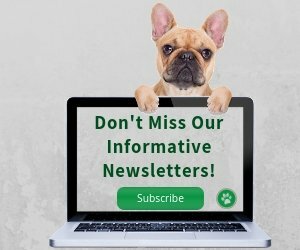 Clinical trials are currently being conducted at the University of Pennsylvania School of Veterinary Medicine to ascertain the effectiveness of Toceranib in treating dogs with osteosarcoma that has spread to the lungs. If you are interested in this study, please access here. 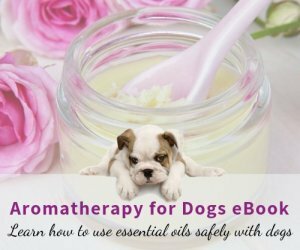 Herbs and natural supplements play a role in managing pain and improving the quality of life of dogs with cancer. Visit our pages on Herbs for Canine Cancer and Dog Cancer Diet for more information. 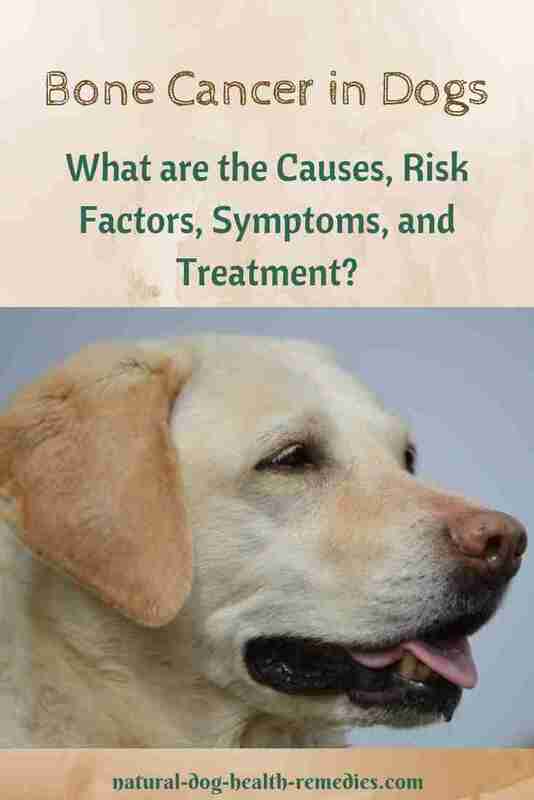 S. Eisen, Dog Cancer: The Holistic Answer (CreateSpace Independent Publishing Platform, 2010).